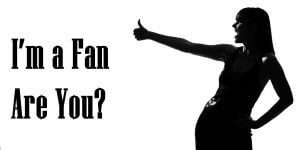 Im a Fan of Mark's Automotive Service... Are you? Fill in the below form and you can recommend ‘Mark’s Automotive Service’ to a friend or family member via a text message. 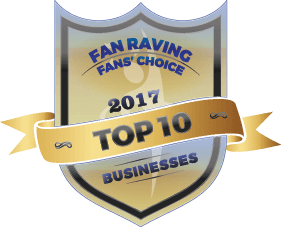 Show your support with a quick share of ‘Mark’s Automotive Service’. I have been with mark for about 15-20 years. He has always treated my car like it was his mother’s. He is more than fair, and friendly. I will (and have) recommended him to everyone. I would trust my car with him or any member of his staff. Mark’s is great. They are courteous, fast, and ACCURATE! Great work and people – they are always willing to fit you in when they can! Honest. Friendly. Accurate estimates. Great work, promptly done. Fair rates. What’s not to like? I found Mark’s in the neighborhood when I moved to the west side of town, but now that I know how they roll I’d drive a long, long way if it meant having them do the work. Easiest five stars ever. Mark’s is spectacular in caring for their customers. I can always trust the diagnosis to be solid, and the work to be completed well. The last time I was in Mark sent me to a specialty shop without charging me because the work required that. It’s so good to have a mechanic you can trust! 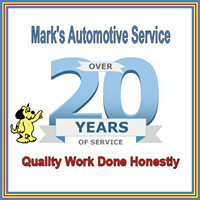 Mark’s Automotive is friendly, fair priced, and dependable. They came HIGHLY recommended by another friend and I have gone on to make a recommendation several times to other friends. THAT should tell you something! Mark’s is my first and ONLY choice! Always provide quality work and are always honest!